Have you looked out your windows lately? They just might need cleaning! We realize window cleaning is probably at the bottom of your to-do list. After all, window cleaning is very time consuming, often difficult and can be very dangerous working from ladders. After all those countless hours of hard work, chances are you'll still be left with smears, streaks and possible scratches due to using the wrong tools to do the job. So, call our courteous, OSHA trained professionals to brighten up your window panes. We not only provide the highest level of workmanship, we stand behind our work and offer a 100% streak free satisfaction guarantee. We offer every customers the option to do a walk through inspection to ensure every customer is happy and satisfied with our work. Customer satisfaction is very important to us, so if you want reliable, quality service from a company who really cares about your satisfaction and takes pride in their work, please give our team a call today to schedule your FREE, no obligation estimate! 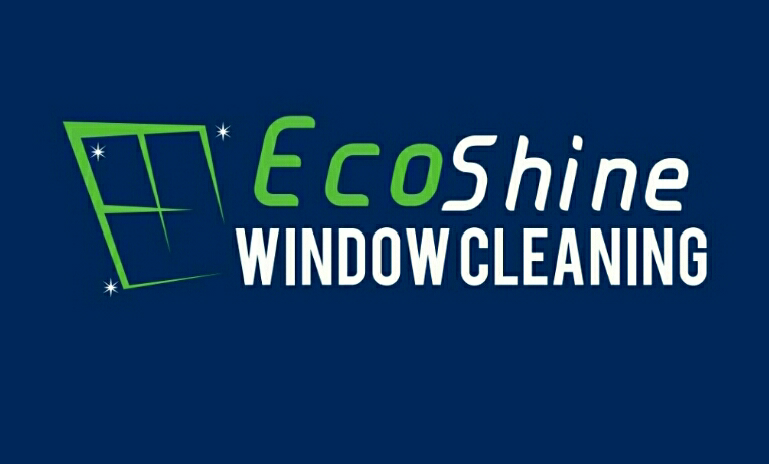 1) Basic Package​- Includes cleaning all of your homes exterior glass surfaces, guaranteeing a streak-free finish. Exterior sills wiped clean. 2) Deluxe Package​-Includes cleaning all of your homes exterior and interior glass surfaces, guaranteeing a streak-free finish. Exterior and interior sills wiped clean and also includes removal of screens, basic screen cleaning (dusting) and reinstallation. ​3) Premium Package​-Includes cleaning all of your homes exterior and interior glass surfaces, guaranteeing a streak-free finish. Exterior and interior sills wiped cleaned, plus tracks vacuumed out and wiped clean. Removal of screens, deep screen washing using a microfiber applicator to scrub the screen using our eco-friendly soap solution to ensure a nice vibrant and cleaned screen and then dried before reinstallation. Call or Text (315)439-3267 for a FREE estimate!